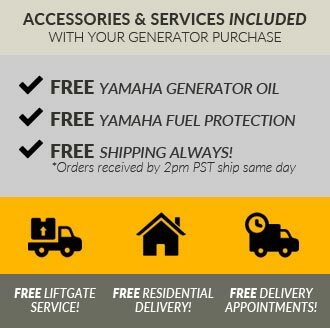 Purchase the Portable Yamaha EF2600 2600 Watt Consumer Generator for emergencies, tailgate parties, camping, and other outdoor activities at yamahagenerators.com! The EF2600 delivers up to 2600 watts of power from a package that weighs only 92.6 pounds. Capable of running home appliances in an emergency or blackout, the EF2600 is super-fuel-efficient delivering 7.8 hours of continuous operation from one fill-up of its 2.9 gallon gas tank. 4-stroke, OHV (overhead valve), single cylinder, air-cooled engine ‐ Improved efficiency, increased reliability and quieter operation. 50 state legal ‐ Meets EPA and CARB emission regulations. Auto-decompression system ‐ Reduces compression for easier starting. AC Voltmeter ‐ Provides easy-to-read voltage output. Oil watch warning system ‐ Prevents engine damage, avoids costly repairs and minimizes down time. Provides added peace of mind and enhances long-term durability. AC Non-fuse thermal breaker ‐ Peace of mind and added durability. Fuel gauge ‐ Ability to gauge fuel level without opening cap. 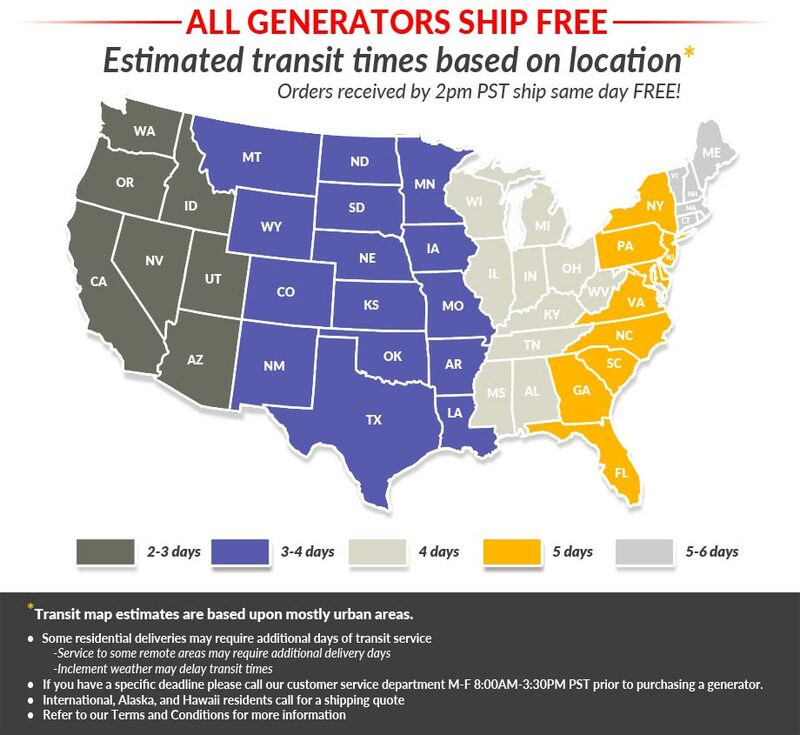 Large 2.9 gallon fuel tank ‐ Provides 8.5 hours of continuous operation @ rated load. Rugged full rollover frame ‐ Added durability and protects generator engine and fuel tank. Mechanical governor ‐ Maintains engine speed to deliver consistent AC output. Specially designed muffler ‐ Reduces weight and noise. Brushless alternator ‐ Maintenance free and reliable. Rubber vibration isolation mounts ‐ Reduces vibration and increases smooth operation. Cast iron cylinder lining ‐ Long engine life, excellent heat dissipation.